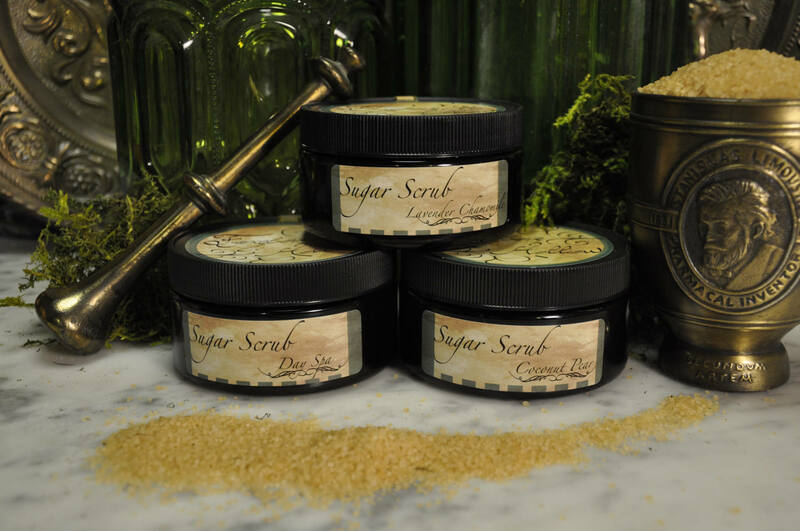 Foxglove Hollow Sugar Scrub starts off the right way with vitamin infused raw turbinado sugar. With additions like the nutrient rich kaolin clay, goat's milk powder, and avocado oil, this sugar scrub will not disappoint! Follow up one of the 10 scrub scents with a Foxglove Hollow Whipped Body Butter and say hello to silky smooth skin! 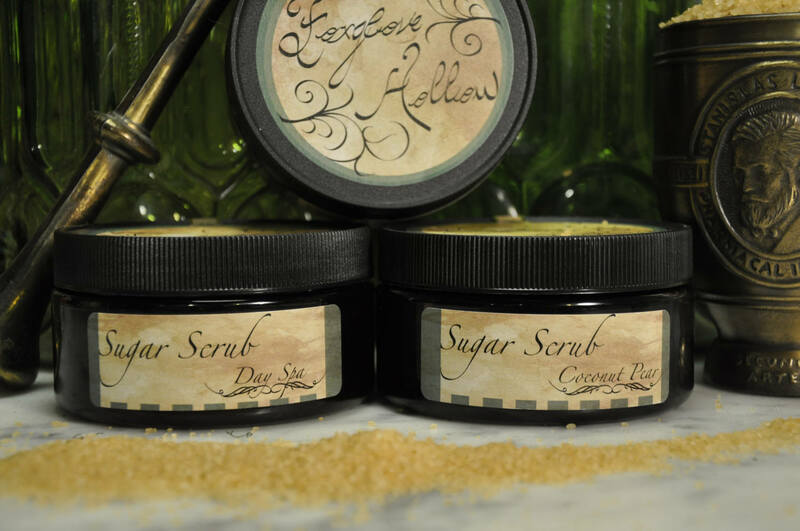 Foxglove Hollow features some products with custom blended scents. You won't find these scents anywhere else!